Cleans and polishes silver to a brilliant shine. 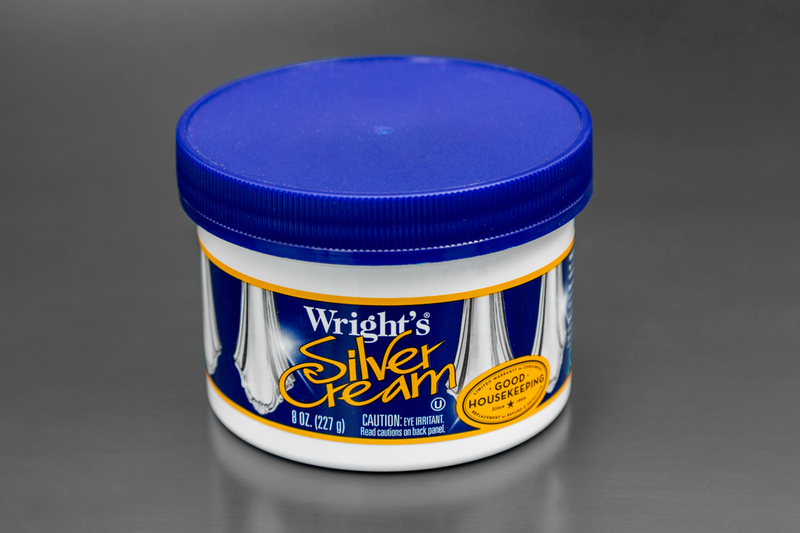 Safe, mild formula removes tarnish and keeps ilver shining longer. Suitable for Sterling silver, silver plate, silver jewelry, antique silver, flatware, pewter, chrome, fibreglass and porcelain.